IPL is one of the most prestigious events India holds every year. Cricketers from all over the cricketing nations come to join this mega event. 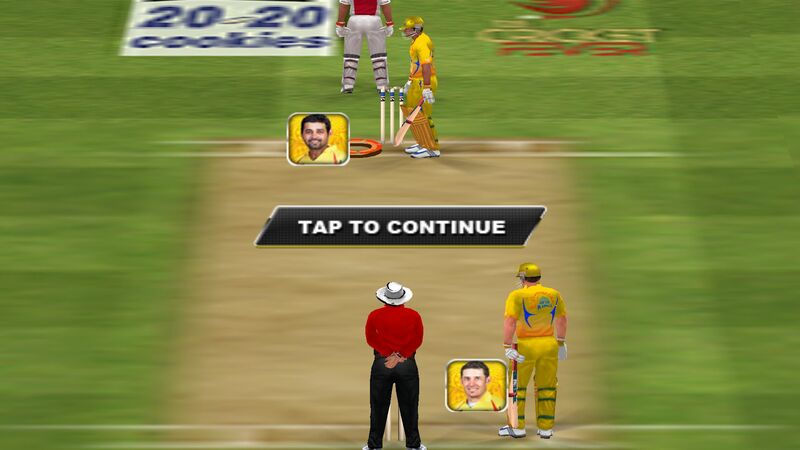 If you really have some intense taste of cricket, IPL Cricket Fever 2013 game will be the best option for you. 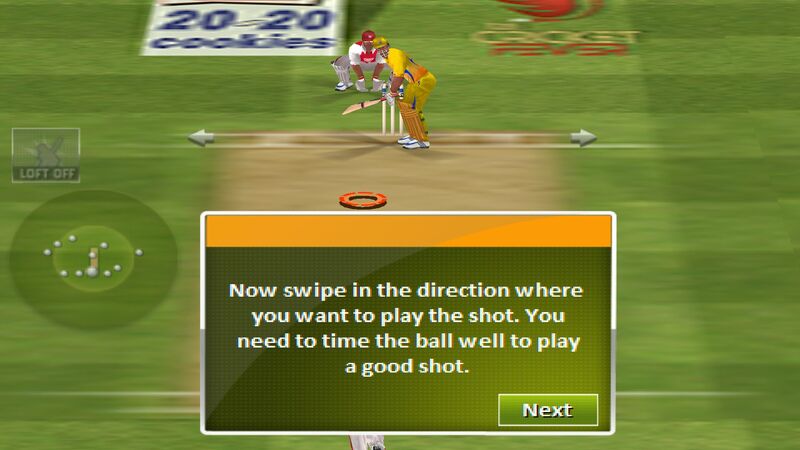 The game offers you great graphics and variety of cricket. You can have the T-20 format of the game or can pick the over game of cricket. So, you need to take a start by choosing the format of the game and your favorite team. 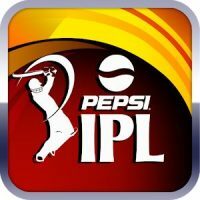 Download IPL Cricket Fever 2013 APK file from the given download link. 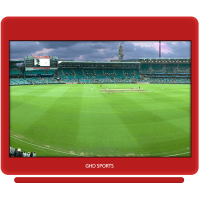 And get the most prestigious event of cricket at the palm of your hand. 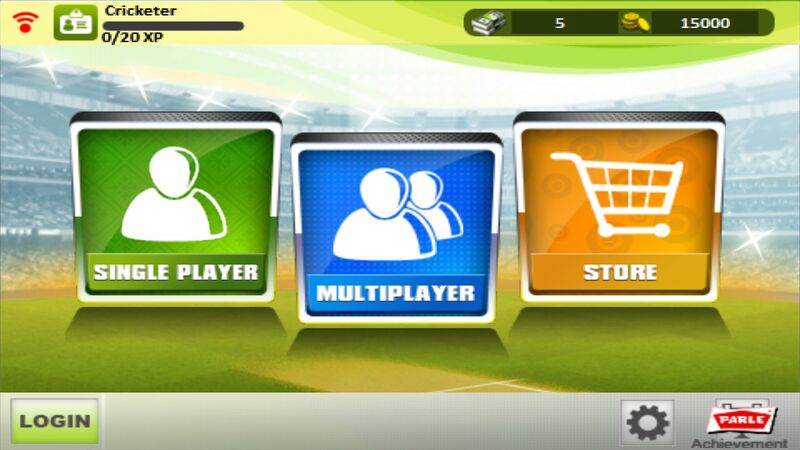 How to play matches using IPL Cricket Fever 2013 game? This is very easy, once you get it installed on your phone. You will be headed to choose the format of the game and the team. You need to choose your favorite team. As all eight teams have been included in this application, you are free to choose anyone to play matches. You can also choose a venue as well, and your opponent team. All the teams will hold the player, he owns. Like, for Chennai Super Kings, Mahindra Sindh Dhoni is captain. The other entire player remains the same. Your team will head for the toss, and you will be doing the batting. So, the starting of the game is that, have your favorite batsman hitting the favorite shot. The graphics of the game are splendid. The noises and the background voices make an atmosphere like a true game is happening. Above all, you can choose to play your favorite shot, the way you want. 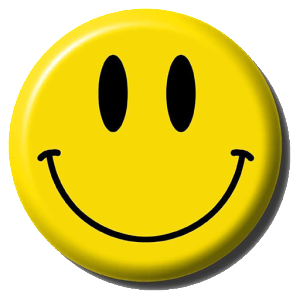 If you do not find the T-20 format of the game interesting, you can have the over format. The over format can be chosen from 3-9. The runouts in this game are a true joy. You can tap on the replay button, the decision of the runout get to this way. 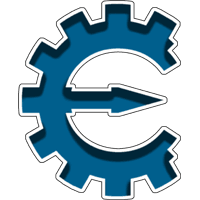 Unlike other cricket apps, this game has been designed quite precisely. Everything is designed like the way it should be. And the developer of the game knows how the stuff in cricket works, and which things amuse the players. If you are just a beginner and have not played any game of cricket on any app, you need to go with an easy level. As, the hard level is for the experienced player, and if you go for that level, higher chances you will be doomed. Pepsi IPL Cricket Fever 2013 game has brought your favorite cricketer at the palm of your hands. Limited over cricket was not that fancy and perfect before this. 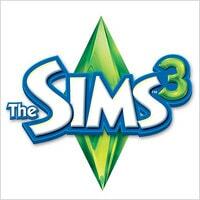 You can play this game in single player mode or multiplayer mode also. Graphics of the game are super-natural. The background voices and noise makes the real atmosphere of the game. You can choose your favorite venue here by playing DLF IPL Cricket Fever 2013. All IPL teams have been added to the list, chose the team you love the most. Hit the most loved shots, run between the wickets, and get the amusement of winning the title. 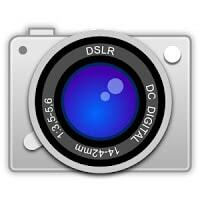 Compatible with all Android versions and mobile phones. And much more features and functions you can use in this game. 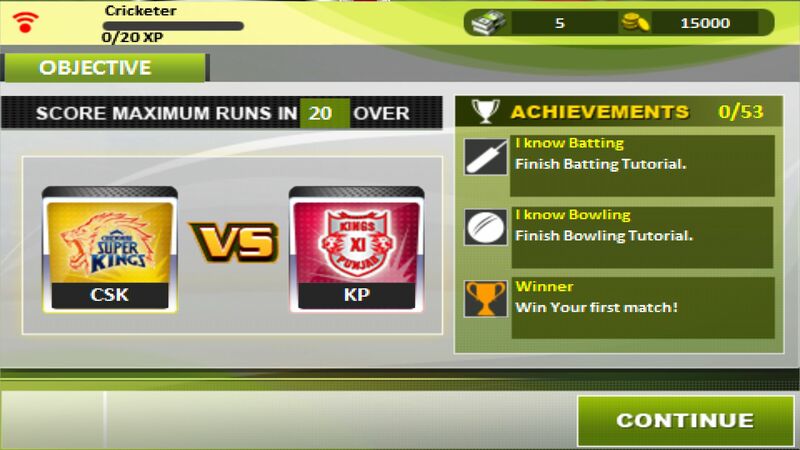 So, download IPL Cricket Fever 2013 APK file for Android mobile phone or tablet from the given download link. 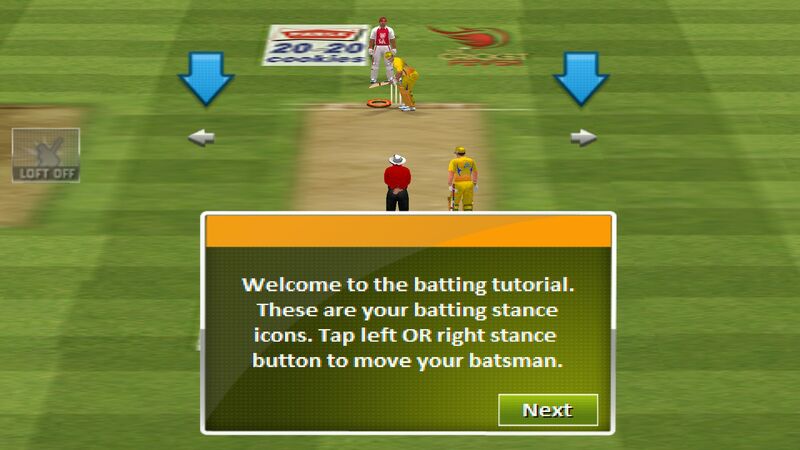 And believe me, you are not going to annoy by this IPL cricket game application. Moreover, stay tuned APKMart for more interesting Android games and apps.